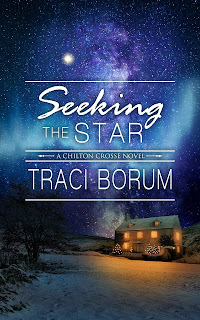 Traci Borum: Christmastime is Almost Here! 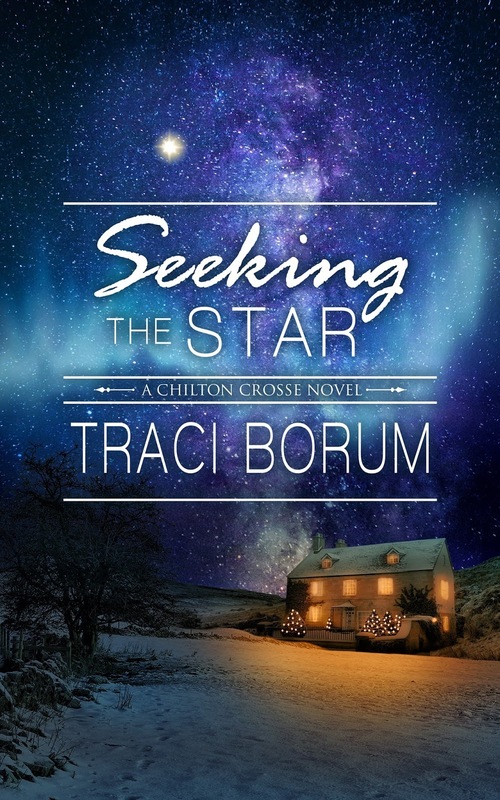 If you're looking for a cozy, inspirational holiday book to read, SEEKING THE STAR is the one. 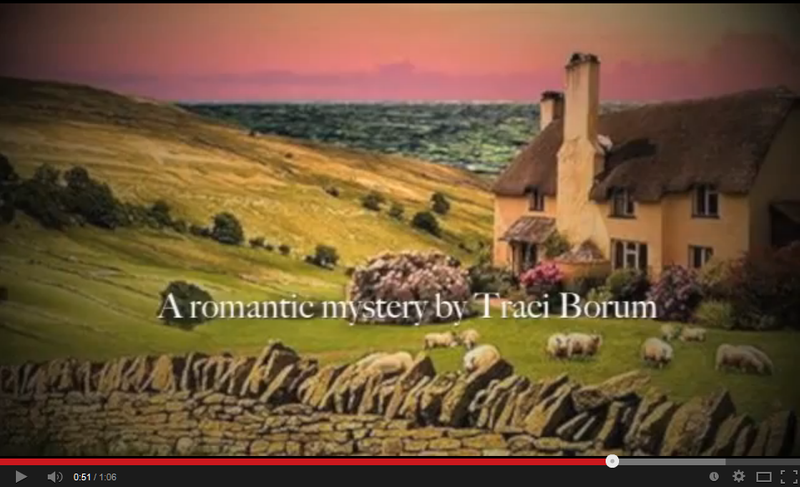 It's Book 3 in the Chilton Crosse series, but it's a total standalone novel. One December night, in the sleepy Cotswold village of Chilton Crosse, a drifter with a mysterious past collapses on George and Mary Cartwright’s snowy doorstep. During the next few weeks, as Christmas cheer spreads with a Dickens-themed festival, Mary nurtures the stranger, Ben, back to health. As Ben gains his strength and starts to trust Mary and George, he lowers the wall he’s so carefully constructed. But when Christmas Eve arrives, one of his secrets accidentally comes to light, forcing him to confront the darkness of his past—and to rediscover the faith he’d lost months before. And on that holiest of nights, he finally begins to understand that mercy and forgiveness are meant for him, too.